Victoria Baroque | Energy. Passion. Joy. Discovery. Five concerts featuring a wide range of music, artists and instruments to delight all lovers of Baroque music. Offered in partnership with the Victoria Baroque, Early Music Vancouver, and Victoria Conservatory of Music. 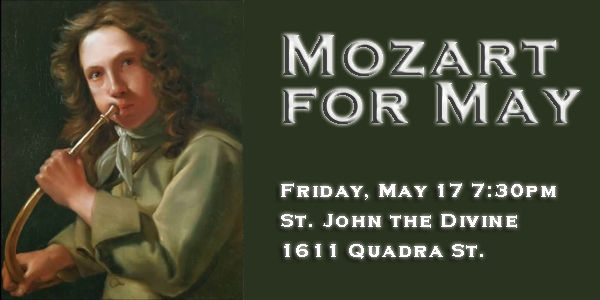 featuring Victoria Baroque Players, Kati Debretzeni, violin and Andrew Clark, horn.